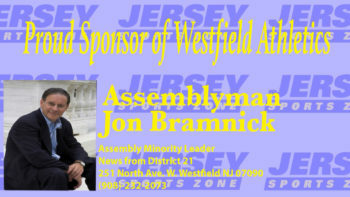 A special thanks to Assemblyman Jon Bramnick for sponsoring JSZ’s coverage of the Westfield Blue Devils all year long. 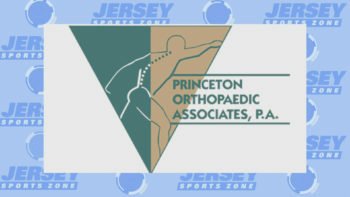 JSZ wants to thank Princeton Orthopaedic Associates, P.A. 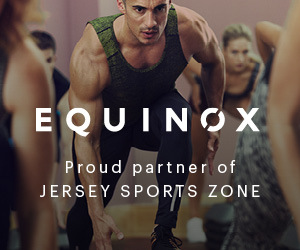 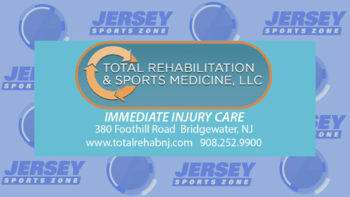 and Total Rehabilitation and Sports Medicine for their coverage of the Bridgewater-Raritan Panthers. 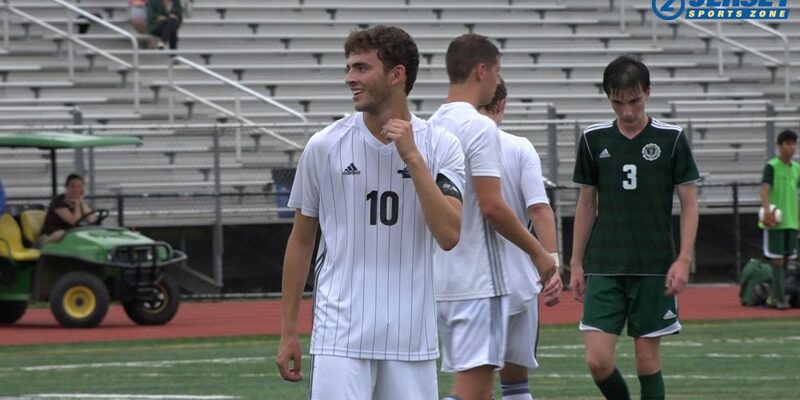 They’re the reason we’ll be able to cover BR athletics all year long.